Equipment needing service or repair? We service everything we sell and more, and quite often we can help over the phone. Call us if you have a problem and we will either help you there and then, or you can bring the equipment in. We service all jacks, hoists,tyre equipment and workshop equipment, and have agents for sales and service for every product we sell. Servicing is done within 2-3 days or same day for new products, with all repairs and service warranted. 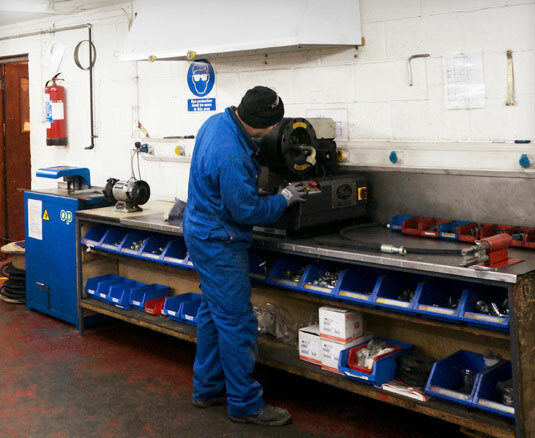 To keep your equipment downtime as short as possible we'll even loan you a replacement piece of equipment whilst yours is being repaired if possible. We also don’t charge for servicing or repair when it's not needed – if we can help on the phone we do – or you can bring the equipment to us. Ask us about our SA Lowest Price Guarantee on all servicing.